As a native of the Sandhills, Rita takes pride in assisting families in settling into our community. 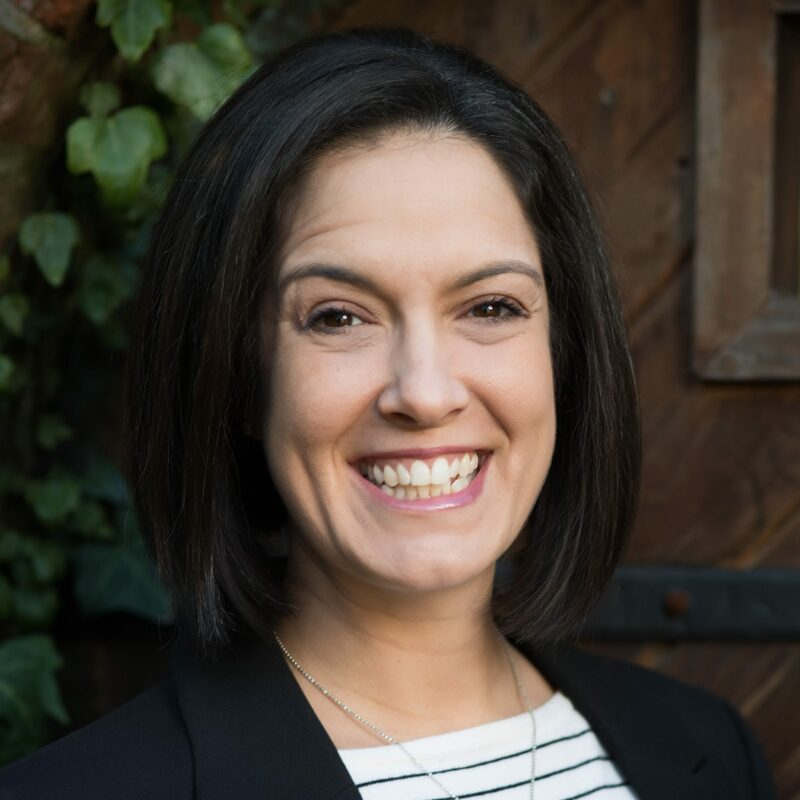 Prior to her career at Main Street Home Loans her career focused on commercial real estate advisory and this sparked her interest in the mortgage lending industry. Her personalized approach to the mortgage lending process enables her to provide superior service to clients and partners. She works hard to find the loan that best fits your unique needs while taking into consideration your short- and long-term financial goals. Main Street offers a fully integrated support system that includes an in-house underwriting team and a designated processor. Keeping all of these services under one roof gives us the ability to provide support and education throughout every step of the mortgage process, from your application way beyond closing. With hard work, attention to detail, and commitment to deliver quality service we look forward to being your lender and trusted mortgage consultant for many years to come. Ready to get started or have any loan questions? Contact me at 910-690-5511 or rhairston@mainstreethl.com or submit the form below and I will call you.